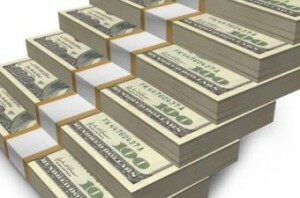 The poll showed that many Americans are not willing to invest in the bullish stock market. 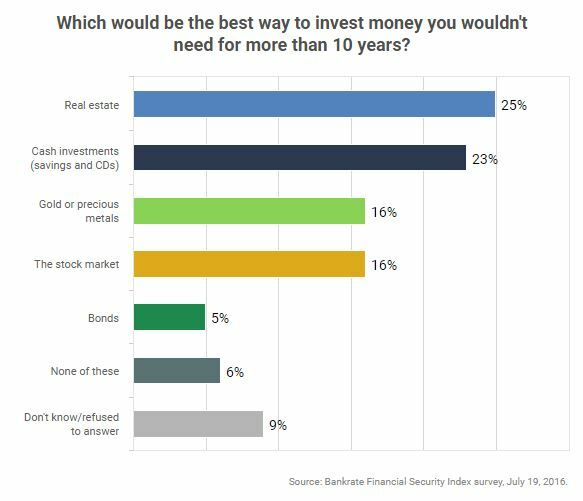 A survey from Bankrate conducted in 2013, relatively early in the bull market started in 2009 found that 14 percent of Americans prefer to invest in the stock market, and that share has increased by just 2 percentage points in the last three years. Americans are increasingly upbeat about their prospects for financial security, however. The poll found that for the 26th consecutive month, Americans’ sense of financial well-being improved when taking into account debt, savings, net worth, job security, and overall financial situation. Bankrate’s Chief Financial Analyst, Greg McBride, pointed out that Americans’ overall perceptions of their financial prospects improved even though their feelings of job security dropped off slightly—despite a strong jobs report for June from the Bureau of Labor Statistics (287,000 jobs added during the month). Previous: Will New Reverse Mortgage Policies Reverse Concerns?